The interview with Holger Reinke on how he has joined X Infotech team as a Business Development Director for Africa. Holger Reinke has over 20 years’ experience in international sales and business development, including the background in the high security industry. 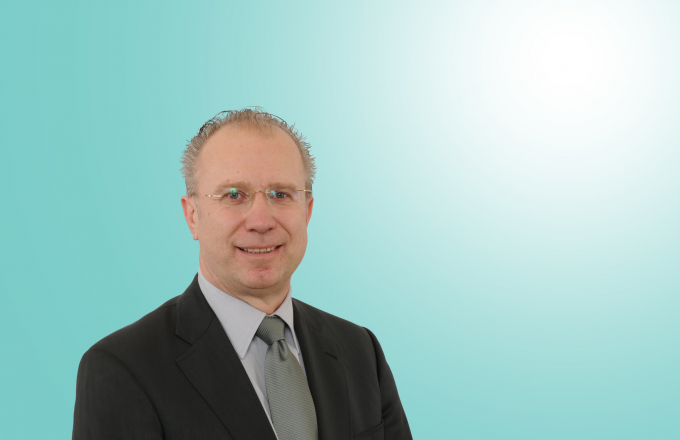 Holger has held several senior leadership positions, focusing on new market developments for a number of Anglophone and Francophone countries in Africa. He has a degree in Economics and International Sales as well as an Executive MBA from Northwestern University in Chicago, IL, USA. A native of Germany, Holger has spent most of his life living overseas in Japan, Spain, Switzerland and the Republic of Cameroon (for over 12 years). Why did you make a decision to switch and join X Infotech’s team? When I first met Sergey, I knew that this was a company with a strong sense of purpose and a deep desire to create something outstanding in this industry. And I guess, when we had started working together on some projects, I realized that X Infotech is a business partner of great competence and flexibility. I am convinced that, with my longtime experience in doing business with governments in the African region, I will help to bring the company forward. Which will be your responsibilities, strategic focus and target markets? As I mentioned earlier, in this position, by working with my business network, trusting in my experience and guidance, I will be in charge of sales for the African region which is huge and well-worth developing. I will strategically support the Management Board on how to increase the company’s presence in Africa. Do you see any exciting challenges in collaborating with X Infotech? The entire world is new for me. I do believe this collaboration will be a new chapter in my life with new challenges, both personally and professionally. With support from the management team and my given knowledge of the market, I am determined that we will bring valuable business opportunities in the government sector to X Infotech. What’s your first impression of the Company? My overall impression of the company is excellent. The enormous flexibility, the friendly and eclectic environment with many great personalities clearly show that X Infotech is looking after their employees. The Board Members always work with a high level of professionalism and are eager to share their knowledge in their own field of competence. For these and many more reasons, it is a pleasure to become part of this team.